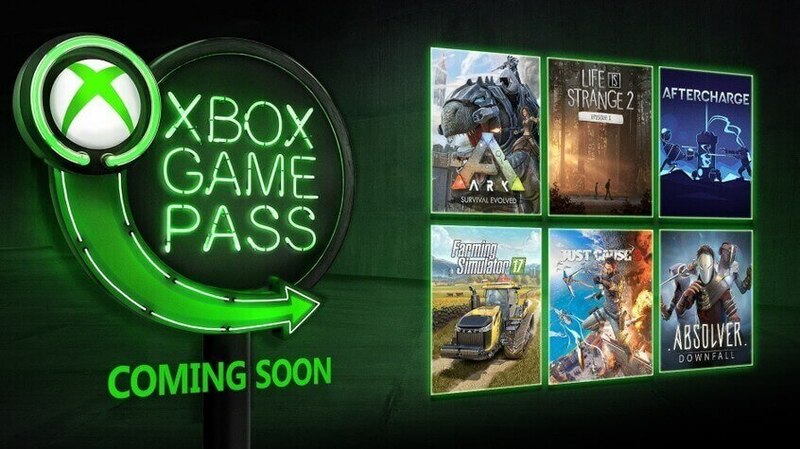 Microsoft has unveiled the games that are added in the January’s Xbox Game Pass titles, in addition to the over 100 great games that are already included in Xbox Game Pass membership. The full lineup has also been unveiled, the lineup includes titles like Life is Strange series, which Microsoft included over the holidays, Just Cause 3, Absolver, and more. Aftercharge is a bit like a cat and mouse game. But in space. With invisible robots (and no cats). 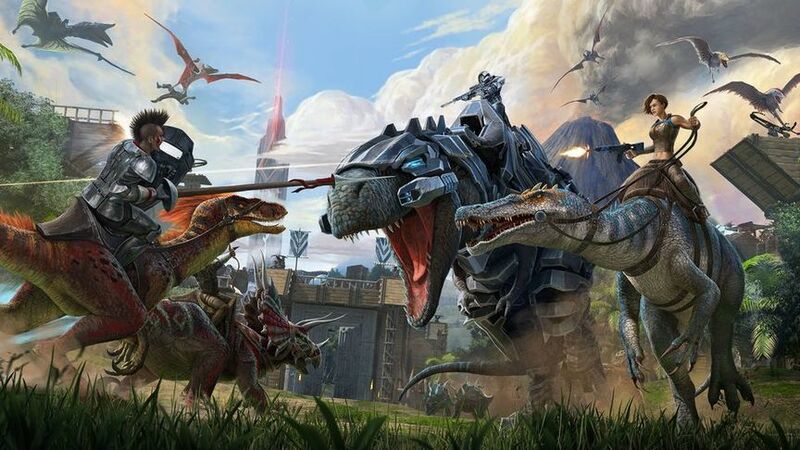 With teamwork at its core, two teams of three players compete against one another – one must sneak across the battlefield to shatter six cylinders; the other is completely invincible, armed to the teeth, and must stop that from happening. Both teams need to work together, either coordinating attacks or creating distractions, all in the hopes of coming out on top."